SEBI Plans To Consolidate Mutual Fund Schemes. The Securities and Exchange Board of India (SEBI) has asked mutual funds to introduce asset categories for classifying schemes according to their investment strategies, a move that will make it easier for investors to pick the right plan from within a group of similar products. SEBI has asked mutual funds to hold only one product per category, barring index funds, which is expected to force asset managers merge similar schemes. The regulator has asked the mutual fund industry to implement the rules within three months. SEBI said mutual fund schemes will be now classified as equity, debt, hybrid, solution-oriented, and other schemes. 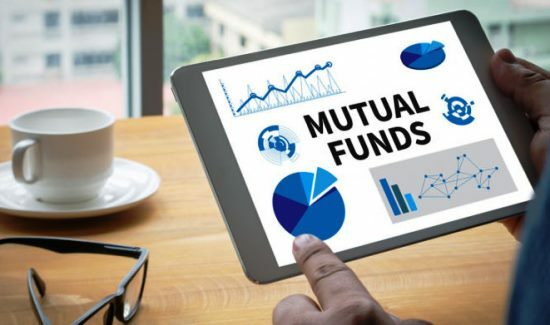 Currently, there is no official classification for mutual fund schemes. Mutual funds that have more than one product in a category will have to merge, wind up, or change the fundamental attribute of the scheme. Sure this will make choices much more simplified for investors and investors can choose from a limited number of well-defined products. What do you think?